Enjoy the best private charter flights in Albania, a small country located on the Balkan Peninsula in Southeastern Europe. Air Charter Advisors is available 24 hours a day for Albania private jet charters, offering luxury and executive travelers around the clock aviation services and private flights worldwide. Travel in the most comfort, secure way possible inside a spacious private charter jet. Our brokers offer incredible deals, all while maintaining strict safety and service levels that place us in the top 1% of aviation providers. Enjoy access to our network of over 10,000 private planes, and around-the-clock aviation services, from bespoke air charters to ASAP trips and last-minute flights. You can also gain access to empty legs on the market that match your routing, and one-way deals you won’t find anywhere else. Charter the perfect plane for your budget, all without sacrificing the safety, quality, or comfort of your flight. 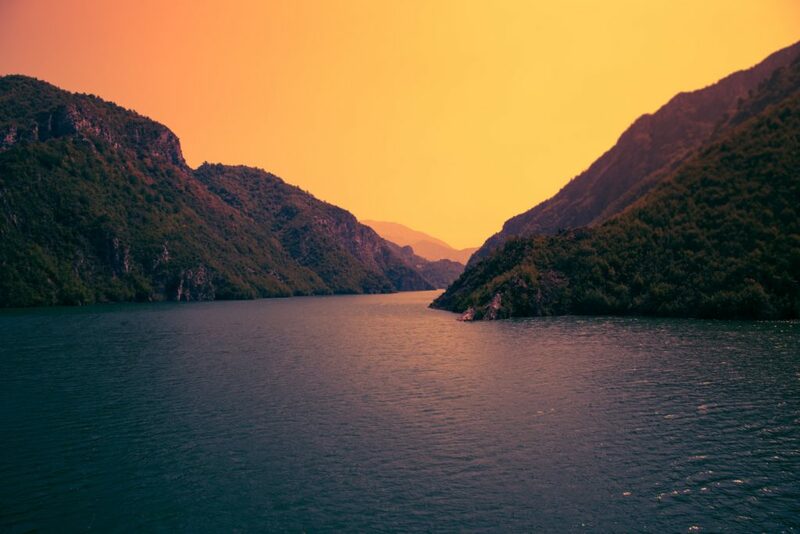 Our charter flights to/from Albania are available to you 24-hours a day worldwide. Fly private to the Balkan Peninsula with our Albania jet charter services. Renting a private jet is the most comfortable, stylish, and efficient way to fly to and from Albania. Private jet charters also give you complete control over your air travel, flying on the date, time, and destination of your choice. 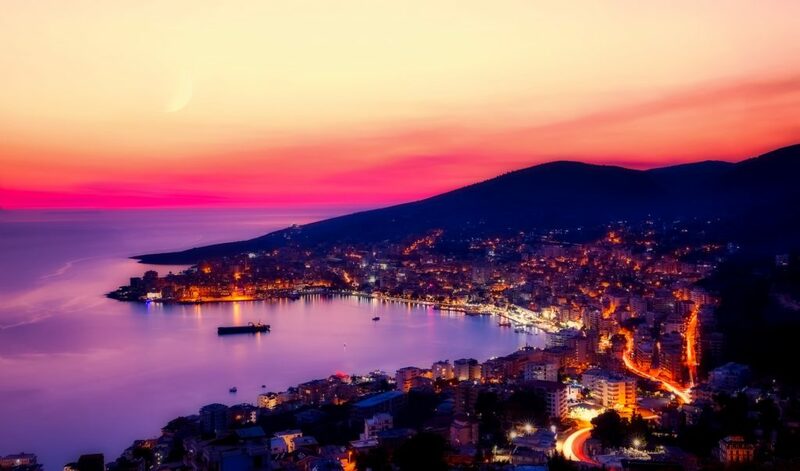 Officially known as the Republic of Albania, it’s home to a total of just over 3 million people. Trees and mountains surround the capital city of Tirana, the country’s most populated city, and the nation’s main economic & commercial hub. Other major cities include Durres, Vlore, Sarande, Shkoder, Berat, Korce, Gjirokaster and Fier. Albania is home to a wide variety of climates for such a small region. It has both Adriatic and Ionian coastlines, with the Albanian Alps cutting through its interior. It’s mostly dominated by mountainous terrain, with a wide variety of natural features including valleys, plains, canyons, and caves. The coasts experience typical Mediterranean seasons, while the highlands feature a more Mediterranean continental climate. In both cases, weather varies tremendously from north to south. The country is home to several castles and archaeological sites. Tirana is centered around Skanderbeg Square, site of the National History Museum, displaying exhibits ranging from antiquity to post-communism, and the popular fresco’ed Et’hem Bey Mosque. There are several large religious minorities, despite most Albanian’s identifying as Muslim, and there is a high level of religious tolerance. Albanian culture can be best enjoyed with long walks through its city streets, sipping coffee at cafes, and participating in the local nightlife. Check it out with ACA private jet charter services in Albania. Request a Quote or give us a call at 1-888-987-5387 to speak with one of our private jet charter brokers for your next luxury vacation, business trip, or special event in Albania.